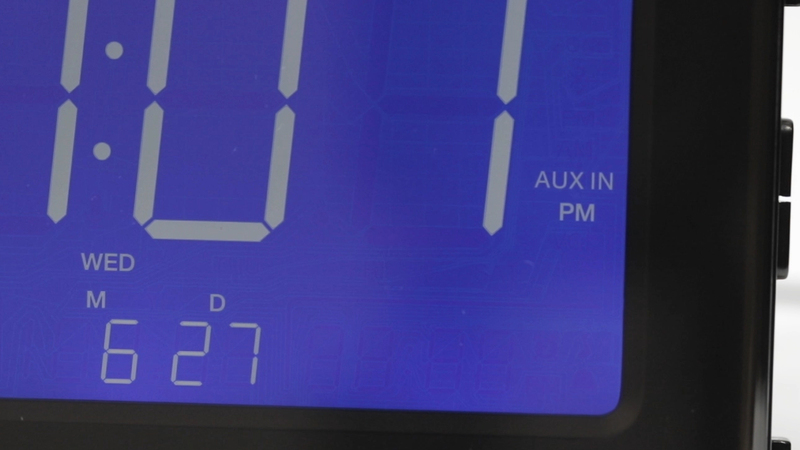 To adjust the playback volume, use the volume up and down buttons on the right side of the clock. Your device volume will affect the playback volume. We recommend turning device volume up fully, then adjusting the clock volume to find the right setting for you.